Lido district is a growing residential area northeast of Chaoyang. 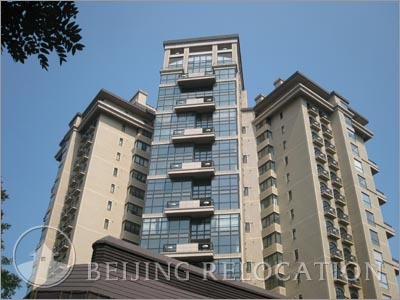 Compared with other Beijing districts, its surface area is rather limited but this is a dynamic location featuring a large young urban Chinese people and expatriates. Before the Shunyi district development, Lido has been among the first districts to undergo a huge development just outside the large economic hubs in the east of Beijing. Chinese middle class and expatriates very quickly settled themselves in these new areas. 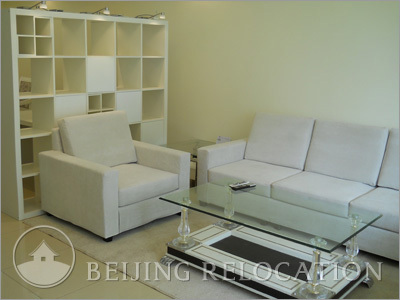 Among the interests to rent an apartment in Beijing Lido area is the possibility to rent larger apartments with more surface and more appealing rents than in the large Chaoyang district business centers. Still, there is a big difference between this area compared with Shunyi at its northeast: Beijing Lido has a large economic activity. Many foreign companies have seized the opportunity that these fast developing districts have to offer. Large companies have set offices in various locations such as The Lido Place and Office Tower. Technological and IT companies are located in the area, several of them gathered in the "Electronic Innovation Industry Park". Lido district features all kinds of shops and restaurants, attracted by the opporunities offered by the area development. The district is located in-between the airport and the large business districts, with an easy access to the airport expressway. There again, rent an apartment in Lido is a compromise that enable people to have their accomodation in a location which is both close to their workplace and the airport, ideal for frequent commuters. Lido is a district that gathers a large number of international hotels because of this access to the airport. One of the major center of inbterest within this district is the 798, a former factory complex that has been renovated and transformed in a center for contemporary art. The place features artists, painters, designers and creators. This "798 art district" is expanding, reflecting contemporary art in China. In the north east, there is another art village, the Caochangdi Village " Caochangdi Cun", more avant-garde but less easy to access. Lido features many parks and green areas: Side Park 四得公园, possible walks along Bahe river, Beijing Champion Golf club at the east… Life quality is not as good as in Shunyi, the green suburb, but still, Lido is a nice green area, which is a really positive point in Beijing. Several international schools are settled inside Beijing Lido district: International Academy of Beijing, Eton International School, 3e International School Beijing, Beanstalk International School. Therefore this is a place where family life and children studies are made easier. You will find informations about many of these schools, with interviews, on our blog. Beijing United Family Hospital, OASIS Healthcare, Smart Health Medical & Dental Center, Amcare Women & Children's Hospital, IDC Dental. You will find informations on the hospitals and clinics in Beijing on our blog. To do shopping in the Lido district, several adresses propose international products. There is two Jenny Lou's, located in the Side Park Neighborhood. The first one is located at the level of the Xiaoyun Bridge just at the east the 4th ring road, Fangyuanxi Lu, the second one a little more at the north east, 2 Jiangtai Lu. There is an April Gourmet, located 9, Fangyuan Nanli. Large commercial centers are established in the Beijing Lido district, for example Indigo Mall, 20 Jiuxianqiao Lu and a large shop for children: Kid's Land, 6 Jiangtai Lu ( Holiday Inn's first store). 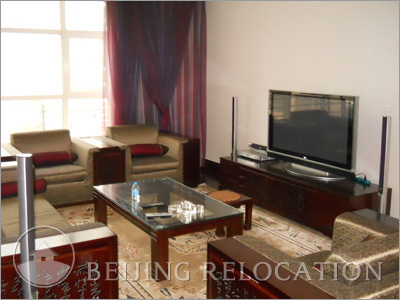 A favored place if you want to be right in the core of Beijing Business district, you can rent apartments in really high standard compounds. The spectacular Chinese television CCTV tower rises there.